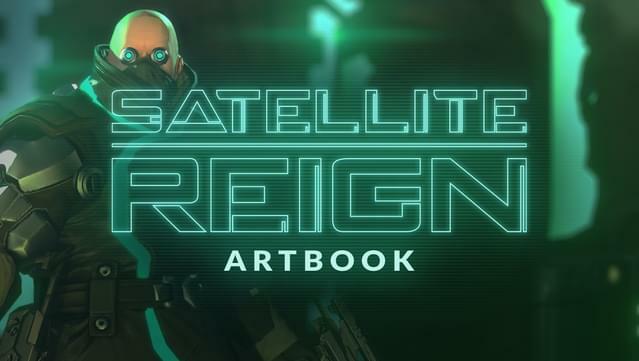 The Art of Satellite Reign Go behind the scenes on the creation of Satellite Reign, from inspirations and concept art through to the final results. 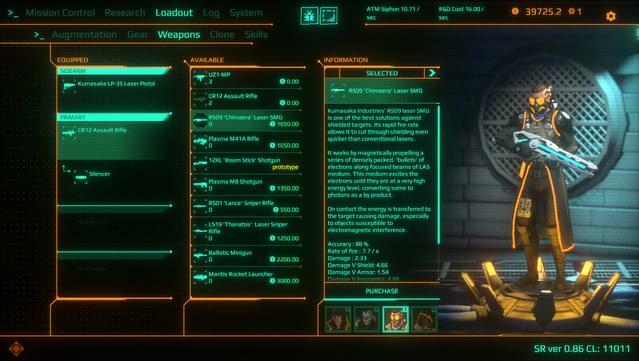 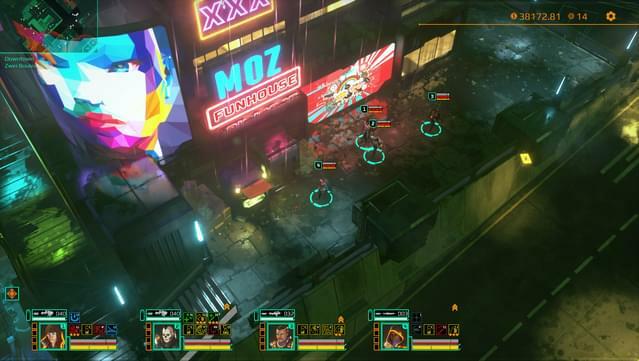 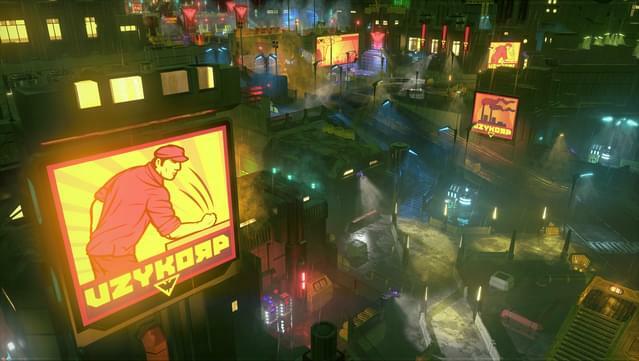 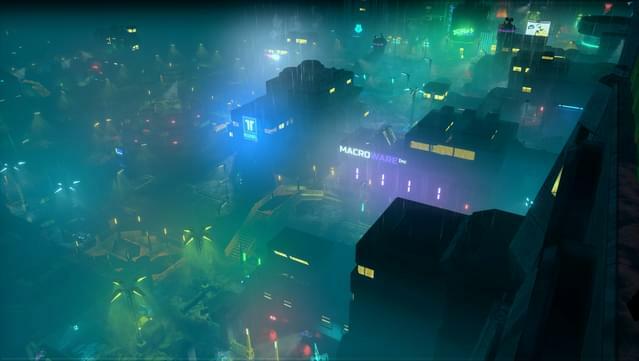 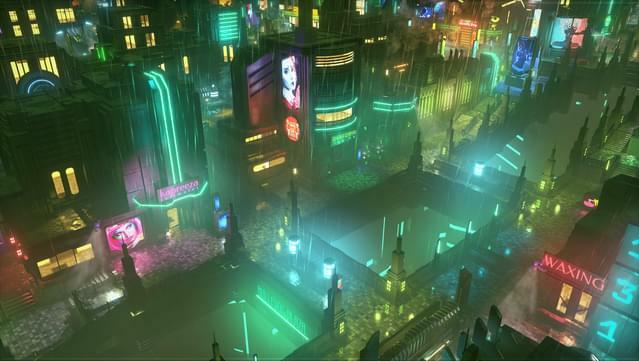 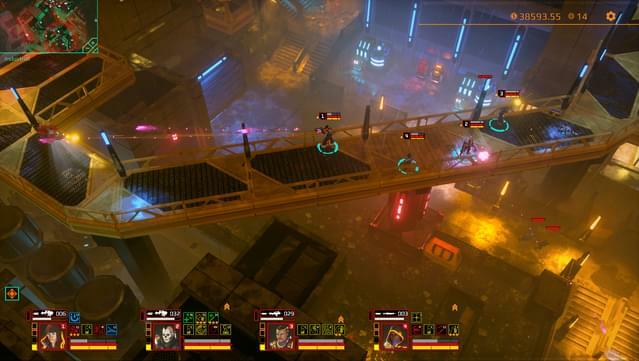 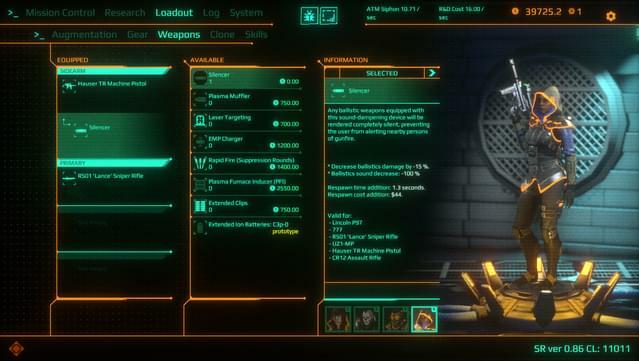 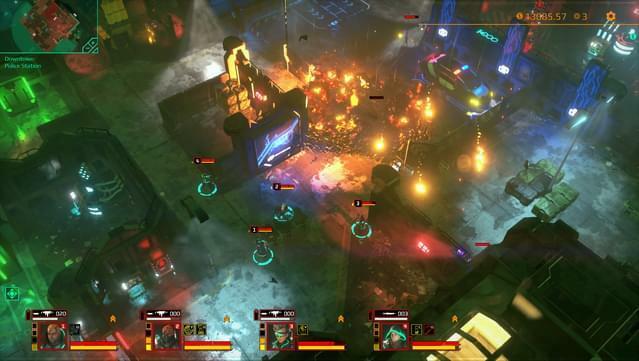 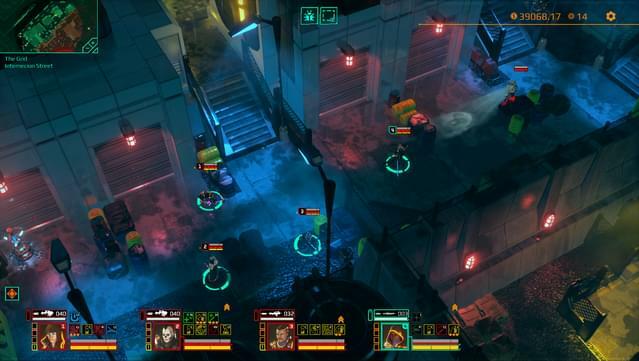 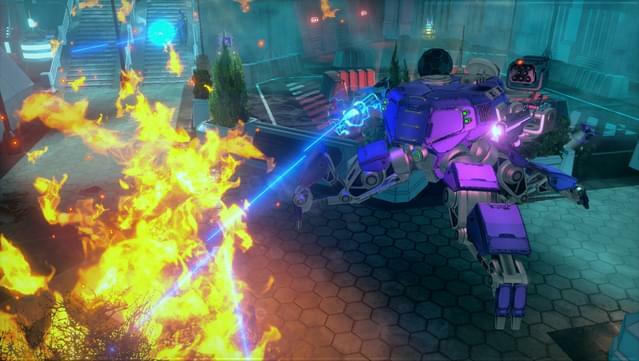 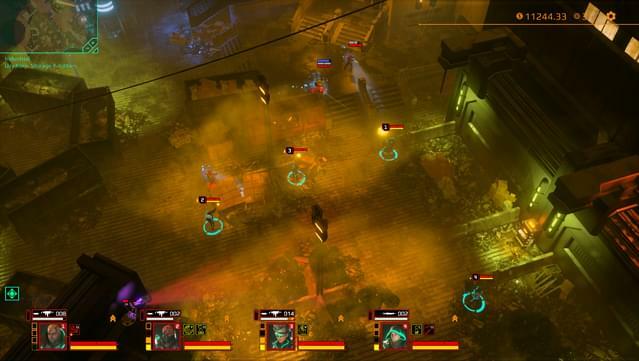 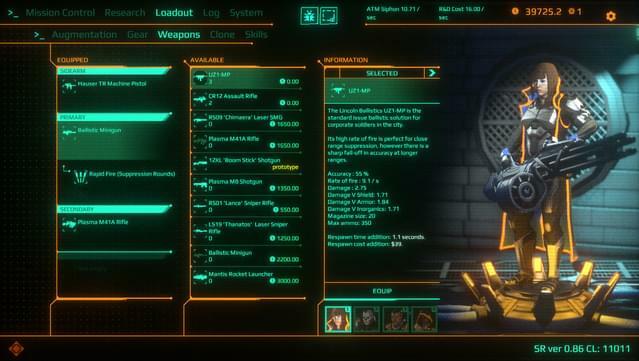 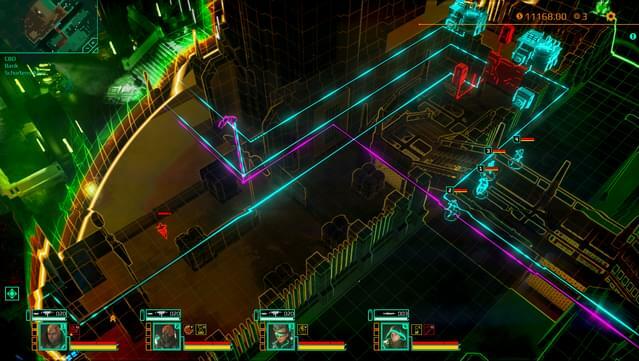 Our team gives you a tour through the city, people and visuals of Satellite Reign. 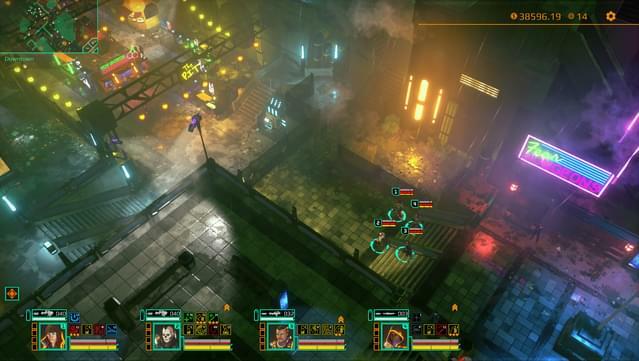 Go behind the scenes on the creation of Satellite Reign, from inspirations and concept art through to the final results. 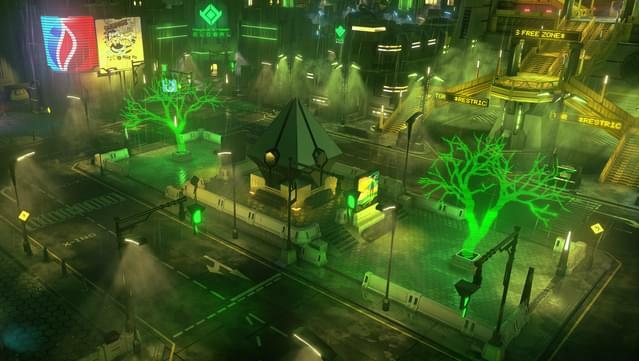 Our team gives you a tour through the city, people and visuals of Satellite Reign.